Adam was a Sergeant with the Army Reserves and was attached to the 1st Cavalry Division, Engineer Brigade during his deployment to Baghdad, Iraq from 2004-2005. He later graduated with a BS in civil engineering from Sacramento State, and currently works as a construction superintendent. 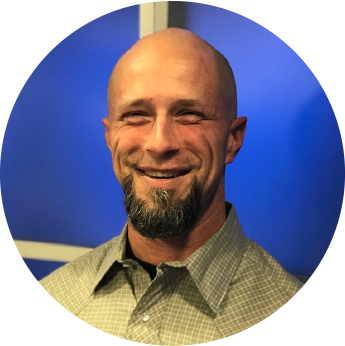 Adam is passionate about bringing SCUBA and free-diving opportunities to Veterans through his non-profit organization, Dive Tribe, as a way to promote mindfulness, ease transition and foster connection with other Veterans. “Doc G,” as she is known by Veterans, served twenty years in the Air Force, and deployed twice to Kuwait. She is a licensed Marriage and Family Therapist and currently serves as a readjustment counselor at the Concord Vet Center. Matt served in the U.S. Army from February 2000 to April 2010 as a Vehicle Mechanic. He deployed to Iraq in 2004 and Afghanistan in 2006. In 2014, he graduated from CSU East Bay with a Bachelors in Criminal Justice. 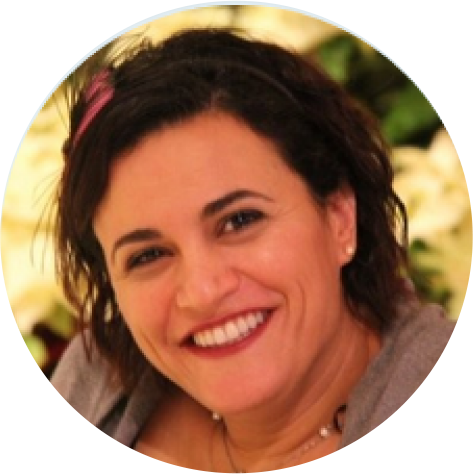 Noha currently serves as Program Coordinator for First Year Experience and Student Engagement at Diablo Valley College (DVC). Her interest in working with Veterans began when she served as the VA Certifying Official at DVC in 2006. Her passion and care were integral to the founding of the Veterans Alliance on campus in 2007. Noha also planned and coordinated the 1st and 2nd Veterans annual conference at DVC, providing Veterans with resources, support, and access to a variety of services. Kira is a Licensed Clinical Social Worker and currently works for the Department of Veterans Affairs in the Transition and Care Management Program assisting post-911 Veterans transitioning out of the military. Prior to that she provided trauma-focused psychotherapy services for over 1,000 combat Veterans, military sexual trauma Veterans and their family members in the VA’s Vet Center Program. She also provides psychotherapy services in a private practice, specializing in Veterans’ issues and trauma-related disorders. She is also an Associate Producer for Veterans Voices of Contra Costa County. 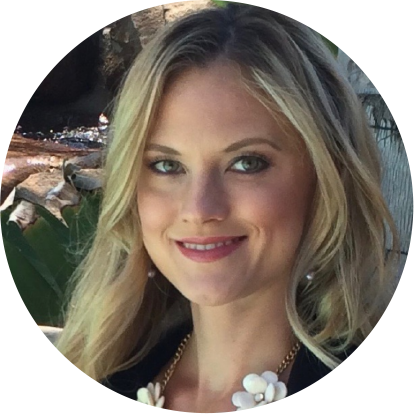 Kira received her Master of Social Work from USC with a concentration in mental health and a sub-concentration in Military and Veteran Social Work. 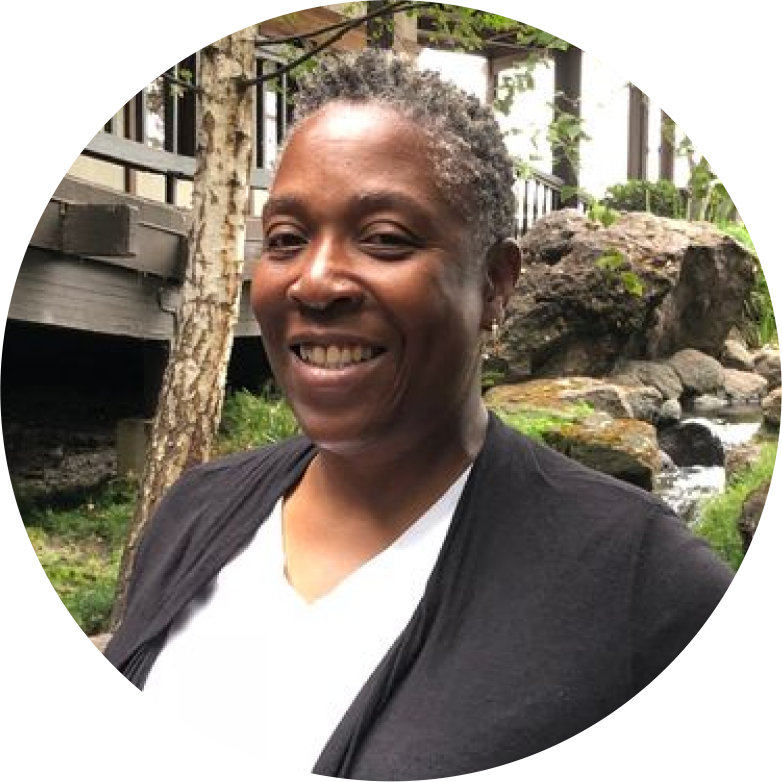 Since 2014, Octavious has worked in workforce and leadership development in different non-profit settings and is currently the Director of Employment & Training at Swords to Plowshares. 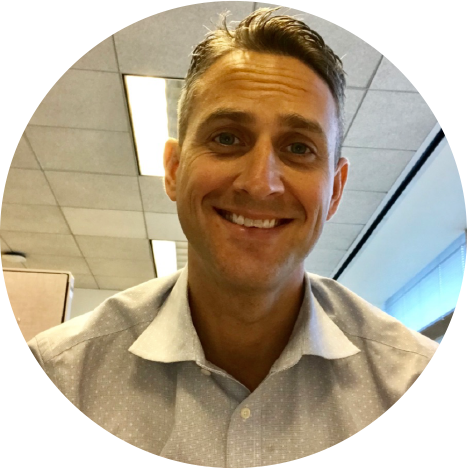 As a post 9/11 veteran, he is passionate about removing negative stigma surrounding veteran issues and connecting veterans to meaningful employment. 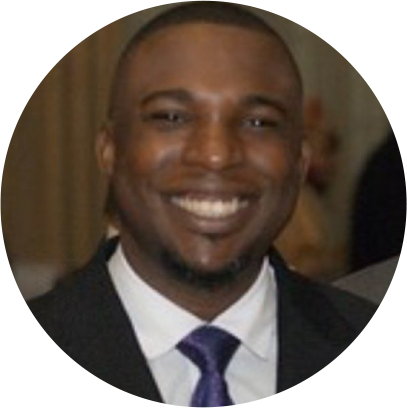 Octavious served for eight years in the Navy and deployed to the Middle East, Asia, and Europe. After completing his service, he completed his bachelor’s degree in business management at Golden Gate University, and master’s degree in leadership from Saint Mary’s College of California. For the past seven years, Ryan has worked for Bank of America as a Vice President of Protective Services. He holds a Bachelors degree from UC Berkeley in Rhetorical Theory and a Masters in Leadership Studies from Saint Mary’s College of California. Ryan served two tours in Iraq as a Marine, and has worked to support the Veteran community since 2007. 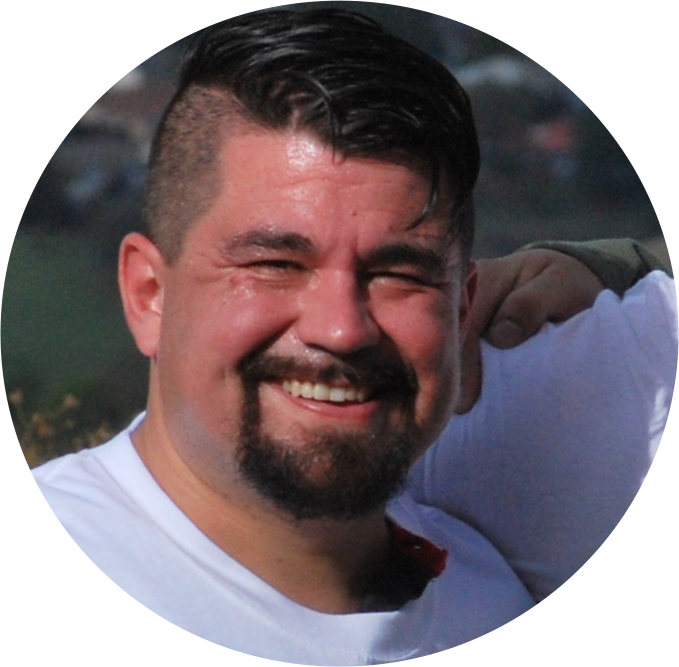 He’s the current event coordinator for RVDV’s AboutFace program, and is one of the founders of Returning Veterans of Diablo Valley.